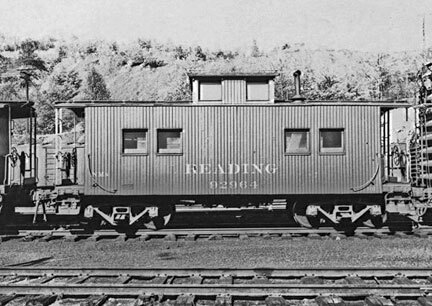 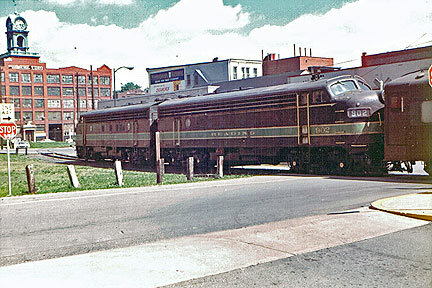 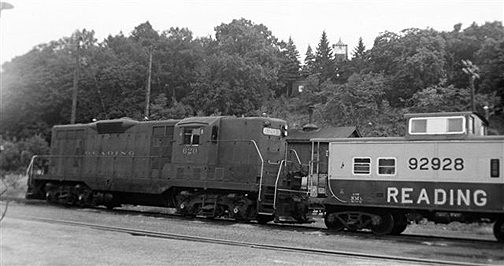 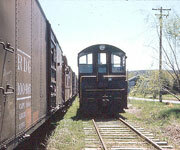 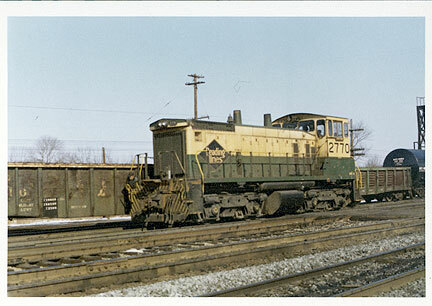 A Breif History Old Images and photos of the Reading Railroad. 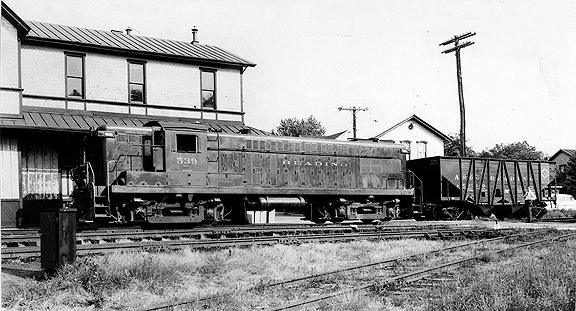 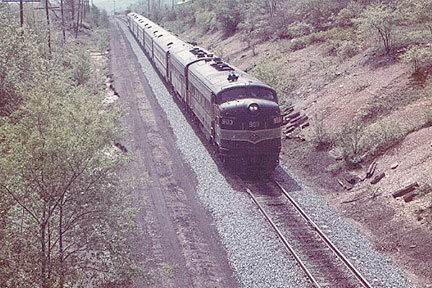 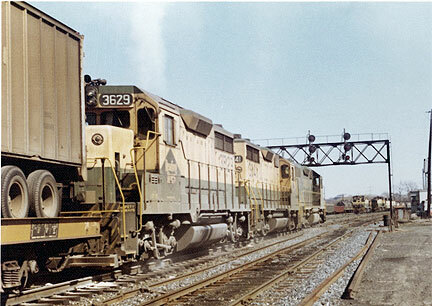 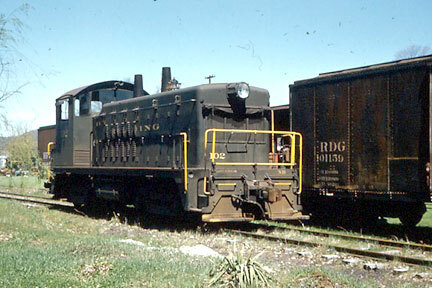 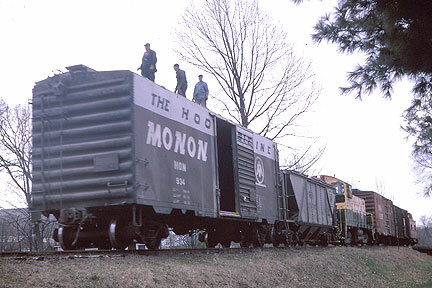 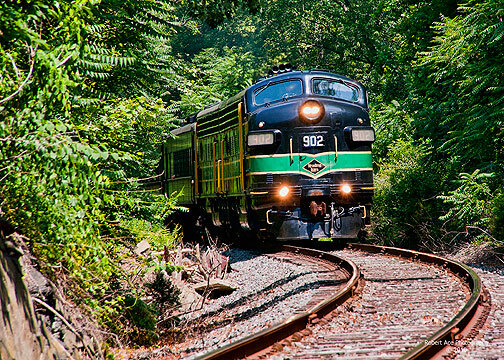 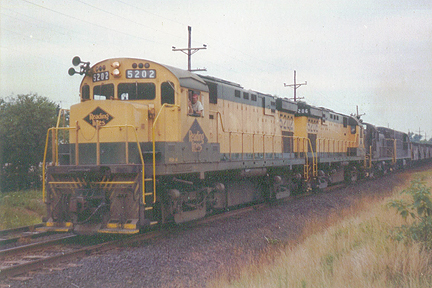 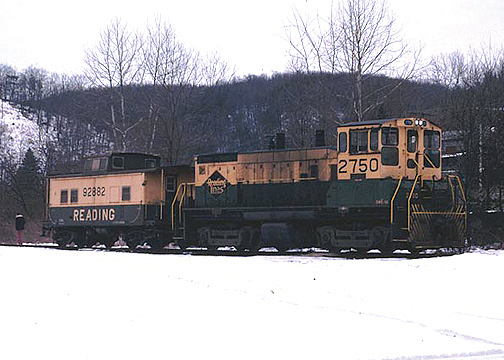 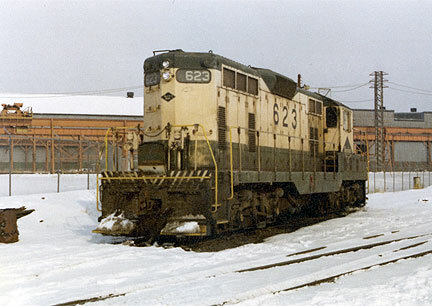 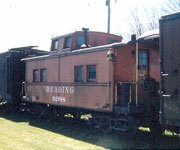 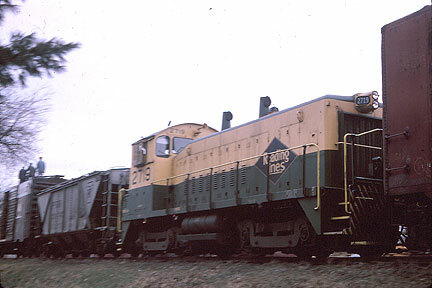 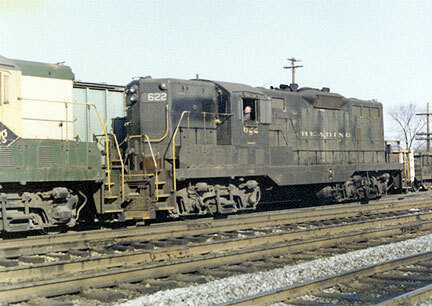 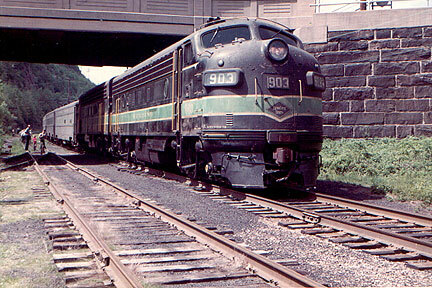 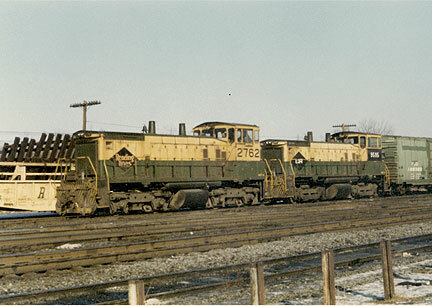 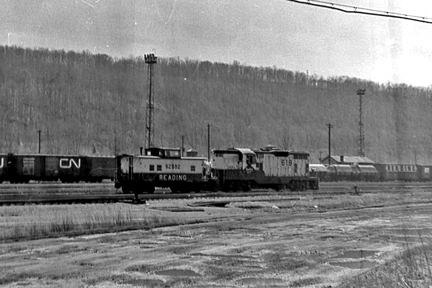 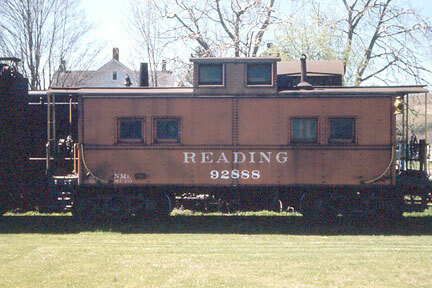 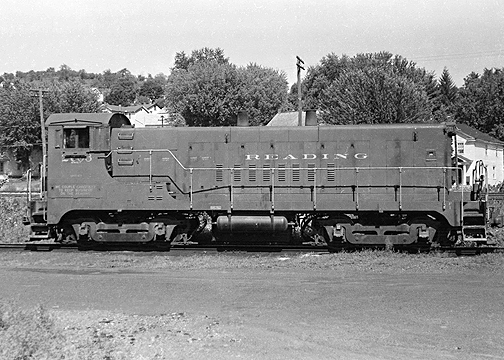 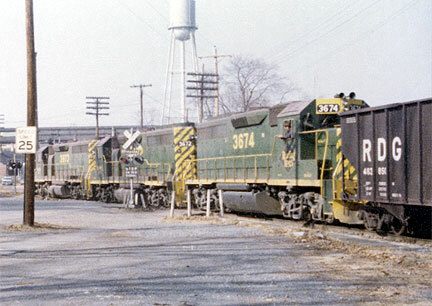 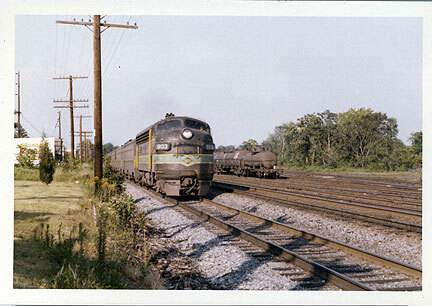 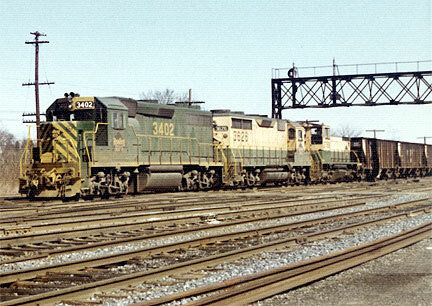 - The Reading use to operate lines that serviced Catawissa, Bloomsburg to Benton and Bloomsburg to Danville. Handled switching duties in Rupert for the Reading Railroad. 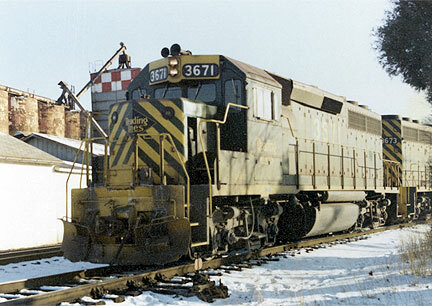 Train Hits Power Shovel at Catawissa. 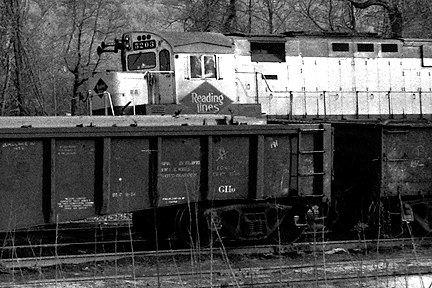 The early morning Reading Railroad freight train traveling down Catawissa Mountain from the Tamaqua yards at 8:20 am Wednesday came unexpectedly upon a power shovel, owned by the Reading Company, which was on its way to releive water congestion at the home of Grant LeVan, located near the Catawisa borough limits, at Knittle Crossing. 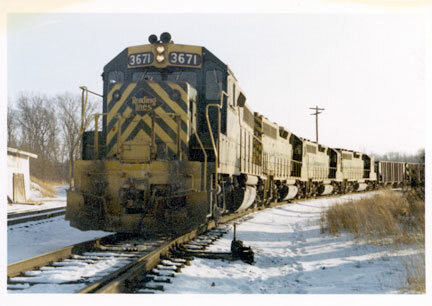 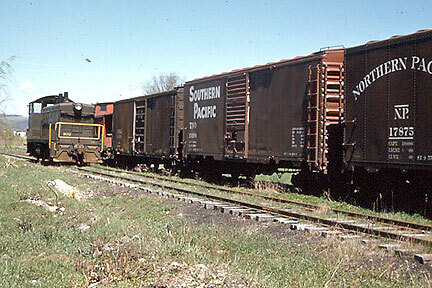 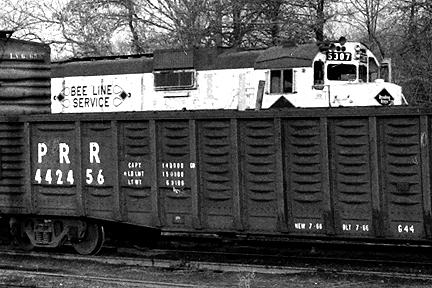 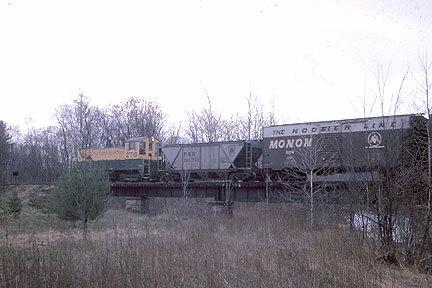 The freight had five poser units and was hauling a load of 9,000 tons. 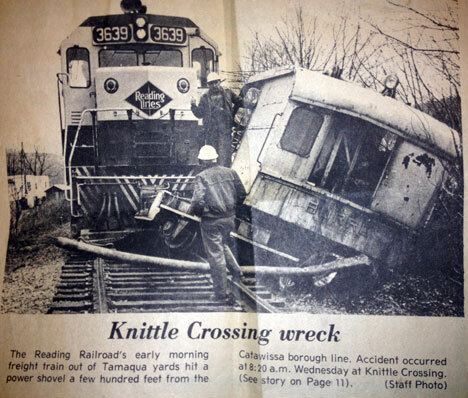 The train could not halt in time, and the front engine hit the power shovel into the dirch bordering the rairoad right-of-way. 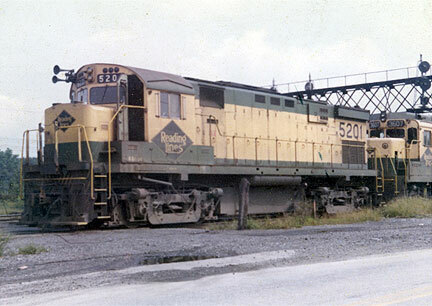 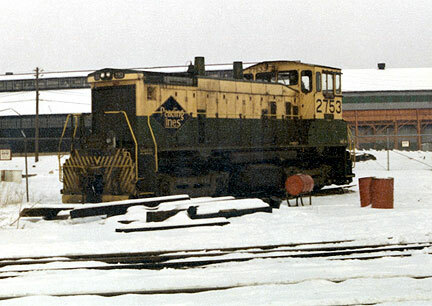 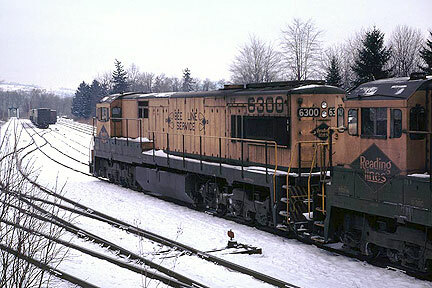 Damage was mostly to the shovel, although the lead diesel had the front trucks derailed and some damage to rods and air hoses. 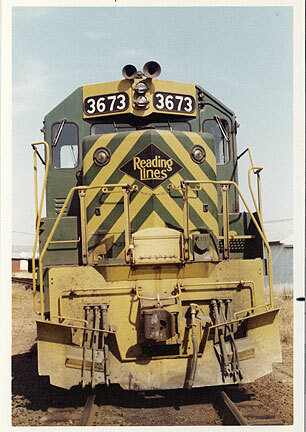 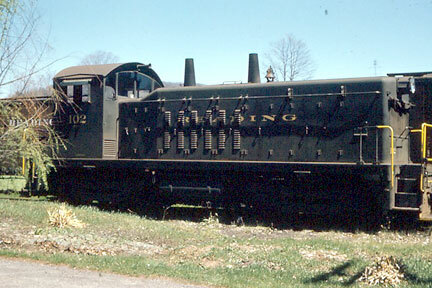 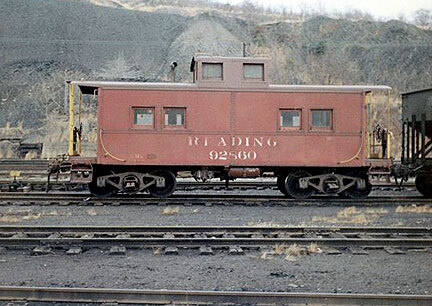 Railroad officials said a wrecking unit from Reading, PA would be dispatched to put the front trucks of the engine back on the tracks. Click here to see Newspaper Clipping.